When it comes to putting the budget together on micro budget films, cutting corners and finding savings is vital or your production will never be able to re-coup it's production costs. Things have changed for micro budget films. 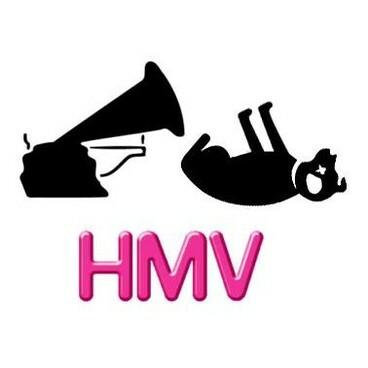 In the last few months, HMV stores have ceased trading and that's hit the indie industry hard. Indie DVD distributors in the UK relied on HMV taking stock and this lead to more deals elsewhere going more smoothly. Since HMV has gone, you're really only left with the supermarkets in the UK for sales of actual DVDs. This is all very well having all these big name supermarkets looking for DVD product...but they have got a lot more choosy. With such an over saturation of straight to DVD films coming from the US, UK produced movies are finding it tough to secure distribution. 3 years ago, my first feature got distribution mainly because of the celebs involved and that was fine...we knew that was it's main selling point. My latest feature 'The Addicted' has no 'names' in it. We were very lucky that the positive press coverage we got about the project elevated it to the point where we have now managed to secure distribution in both the UK and the US as well as worldwide sales representation. 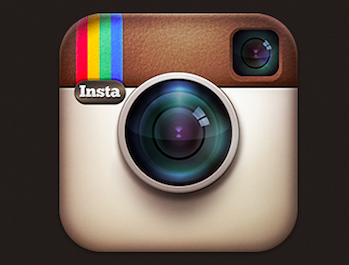 But, i don't think we can hope to achieve that again in the current market. If our next feature doesn't have at least one bankable name attached, we will struggle. It's sad to think of all the micro budget features in production right now that will have to go down the self-distribution route as no distributors will be interested, but that's the reality of it. So, my advice is budget for a 'name' that will attract the kind of coverage in the press you will need to get your movie distributed. Even a 'story' behind the production of somekind helps... maybe it's a true story and you can play on that? Maybe there's a connection to a well known franchise of some kind...not necessarily a movie franchise, but possibly a game franchise or even a tie-in with a band people have heard of? You need to get your PR head on if you want to succeed these days. This brings me to another thorny subject. Payment. Some Directors & Producers have a policy of only working with cast and crews who are fully payed as per the non-budget end of the industry. This policy is fine if you can afford it and your investors are ok with this kind of structure. Personally, i believe that if your investors are ok with such a huge percentage going on wages when there are so many other options which don't hit your bottom line, they shouldn't be investing in budget films. There are some caveats to working on micro-budget films and one of them is that i can't afford to hire an experienced DoP or 1st AD... but, there are lots of people with some experience and a keen desire to get more who will work for deferred payment or a back-end cut deal. There are also plenty of actors who are more than keen to work on a feature for experience and another few scenes for their showreel... this is how things get done - everyone wins. It's not being dodgy....and it's not wrong...everyone is free to say no to the job and everyone knows the sketch before they sign up. Hollywood budgets are ridiculous and i would struggle to be ok with that kind of spending with such a messed up economy and so many people living on hand-to-mouth budgets at home... The day of the the well planned and sensibly budgeted indie film is here. Too many wannabe directors are chucking cash at RED or Alexa packages when their films will go straight to DVD if they are lucky. Wake up, smell the coffee and stop acting like Michael Bay. Making a career out of this business is possible, but it's got nothing to do with what camera you shoot on or how many crew you have on set, it's all about the end product. Evolve, shrink the crew, utilise new technology to work smarter and if the Unions have an issue with the new way of doing things, let them worry about it... this industry is changing fast, don't get caught in the past. Just look at what happened to the music industry. The warning is there for all to see. With Cannes just around the corner, i'm usually prepping market materials and working through the night getting footage ready to show in meetings... but, this year i'm not going. With 'The Addicted' all sewn up and the next feature in pre-production, there's neither the need or the time. However, we have representation there and 'The Addicted' will still be involved, even if we're not. 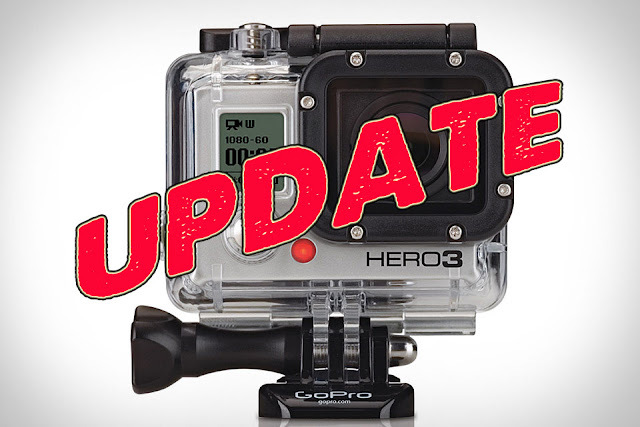 Lastly, some news for Go Pro Hero3 users... the new firmware update is out and this should finally sort out the reliability issues for the Black version and even add some new features.